Tub Parade 2015. 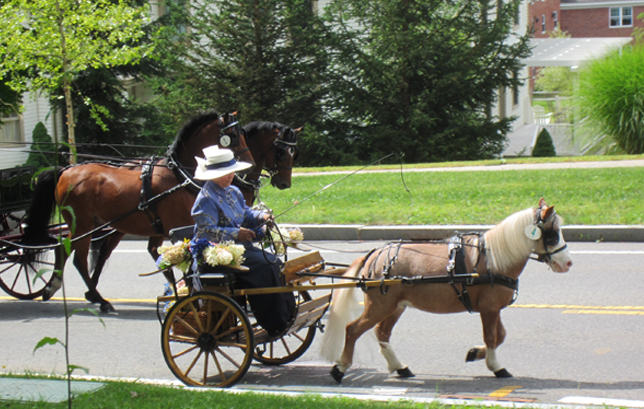 Diane Bozyczko driving her miniature horse My Dream Stinger’s O’Henry. Photo by Tjasa Sprague.